[Review] Great cupcakes, service, and prices! Cupcakes: I only had their cupcakes but it’s enough to give them 5 stars. 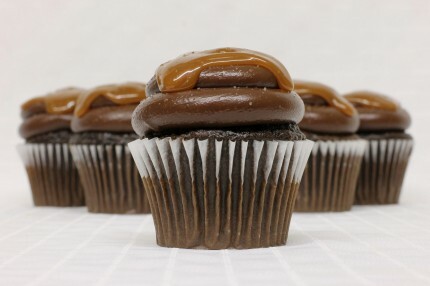 The cupcakes themselves are super moist and if you get the flavored batters, you won’t be disappointed. 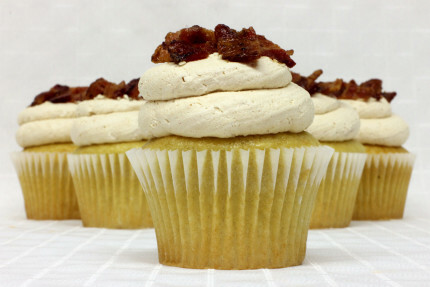 I really enjoyed The Elvis cupcake which had the delicious and moist banana cake with a creamy peanut butter topping and to add extra saltiness to the cupcake, they topped it with thick bacon pieces. Service: I was confused when there weren’t any cupcakes on display but I was impressed that they actually frost your cupcakes as you order so that the frosting stays soft and creamy. The workers are also super friendly and they carefully package your order. Prices: I thought it was quite affordable especially for their specialty cupcakes. They also have a yelp deal where you can redeem 1 cupcake when you buy at least 3. Great service! Cake ordered for a fundraiser was perfect and delicious! [Review] Best gluten-free cupcake ever! The best gluten-free cupcake I have ever had! I highly recommend the salted caramel! Nice cake. 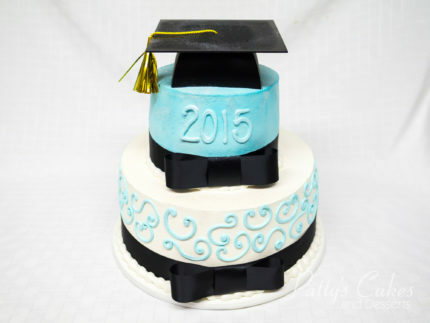 I bought this cake for my friend’s graduation at the last minute. I’m glad they had to go cakes. Great staff. [Review] Patty’s is what customer service is all about! My husband and I love the lemon cake with raspberry filling!!! 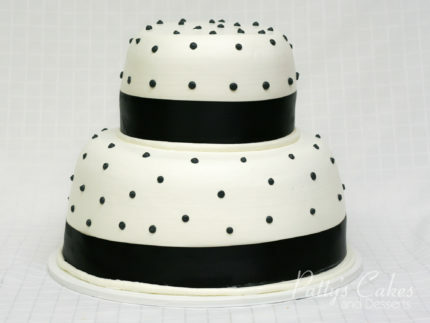 We used Patty’s Cakes for our wedding. 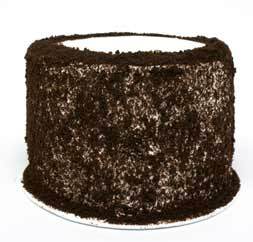 Unfortunately, there was a mistake with our wedding cake and we were very disappointed. We do understand that mistakes happen but it was a bummer! We got a 4 tier cake with 4 different flavors and the fillings got mixed up. However, when we explained this to Phillip after our wedding, he was very sorry and made it up to us! I was blown away by his apologies and willingness to make it right. That is what customer service is all about! 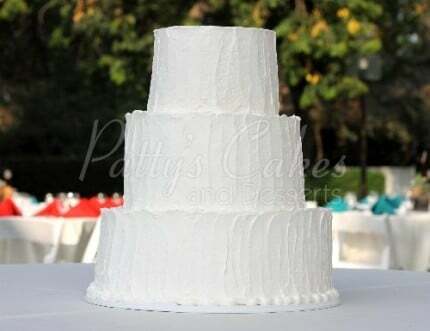 We got a four-tier white cake with custard from Patty’s Cakes for our wedding and it was AMAZING! The decorations they did were beautiful (and our florist made it even more beautiful). Anyway, on to what’s really important — the taste. The cake was so moist and tasted exactly like the cupcakes we had during our tasting. Our guests loved it and we even had some guests ask for second servings. We had our top tier and half of our second tier left over and we finished ALL THE LEFTOVERS within a week of the wedding. It was too good! The service is great and they’re very easy going. We had our tasting in February and booked them before we even left the shop and sent them our final guest count and payment in late March. Pretty easy. 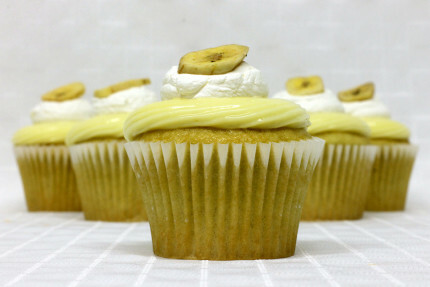 May 16th experience was way different then my 1st time there, customer service was friendly and fast no waiting and got what we ordered, the best part was eating the banana cupcake, wow so delicious. Then my cousin ordered a cupcake the way she wanted and with no hesitation they made it. Well worth the price just the only part is on May 5th I went in to order my 40th birthday cake they need more than a 24hr notice and the girl who helped us was not too friendly it was like she was in rush. Love, love, love Patty and her whole team. We had them do our wedding cake early last month, and it was absolutely perfect. I received so many compliments on how good it tasted, and how cute it looked. 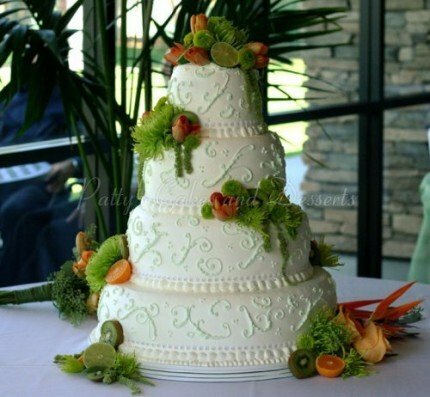 Not only were they so great to work with and the cake was delicious, but pricing was very reasonable, what’s great is she’ll give a different option that will help you stay within budget. 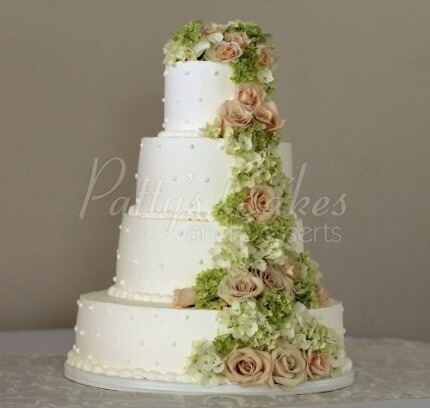 Definitely would recommend Patty’s, our official cake lady for any occasion. [Review] Our wedding cake was absolutely amazing! We booked Patty’s Cakes for our wedding and it was absolutely amazing! Our tasting experience felt very intimate and was delicious. Our wedding cake turned out even more beautiful than I expected, and everyone was raving about how great it tasted! We could not have been happier with how it turned out. My only regret is I did not eat more of it at our wedding! Mom surprised me with early birthday cupcakes. I’ve tried just about every GF bakery in OC & LA county. 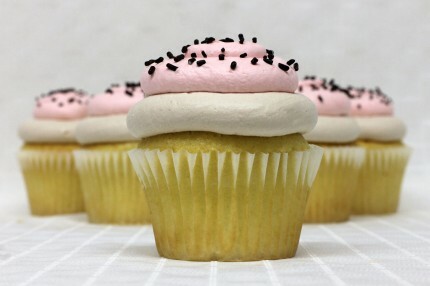 These are hands down, the best gluten-free cupcakes I’ve ever had. There’s a great variety of GF & Non. Definitely a must!